Every year we fund approximately 120 amazing projects throughout the country. These innovative grantees show what creative educators can do with just a little extra help! If you find inspiration from one of these projects, consider applying for an NEA Foundation Student Achievement or Learning & Leadership grant. NEA Foundation grantee Stefanie Root transforms her classroom with blended learning. 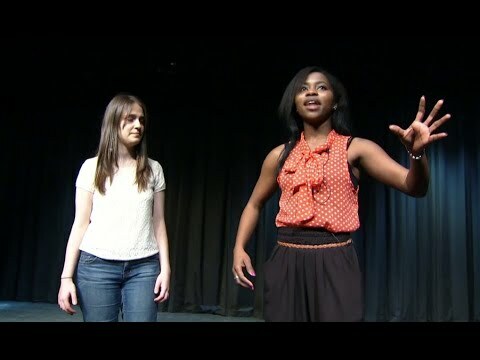 NEA Foundation Grantee Leslie Chekin's "Theatre Without Borders" brings English language learners to center stage. NEA Foundation Grantee George Barlow's students test environmentally-friendly ways to clean up ships’ hulls. 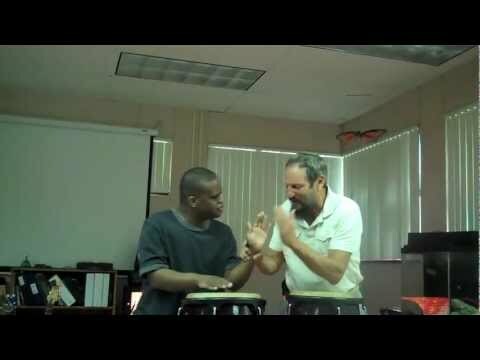 NEA Foundation Grantee David Lazerson helps special needs students communicate through music. NEA Foundation grantee Diane Ward’s grant multiplies her students’ love of math. NEA Foundation grantee Katrina Moreno’s cameras give struggling students a thousand words. NEA Foundation grantee Jenna Hixson says her students can’t just watch a movie anymore. NEA Foundation grantee Cassie Cox shows her skills to other teachers — and learns some too. NEA Foundation grantee Karen Ciotta’s students create their own learning in STEM.